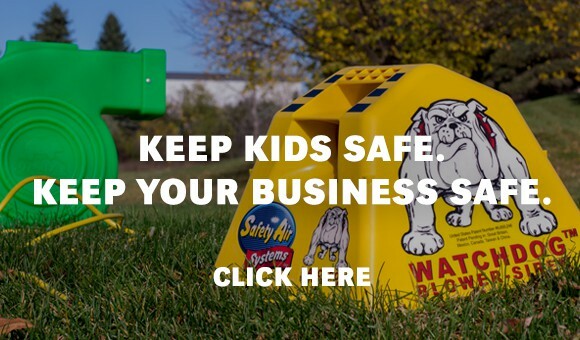 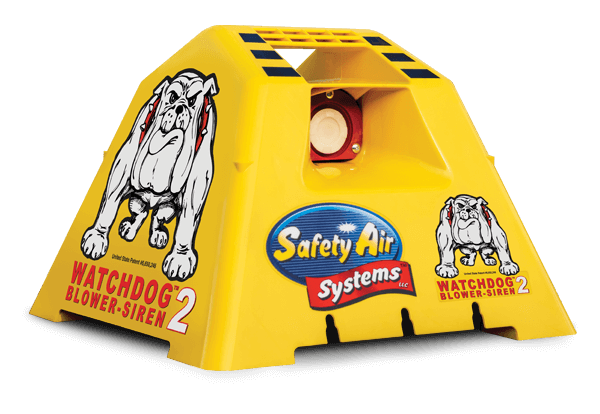 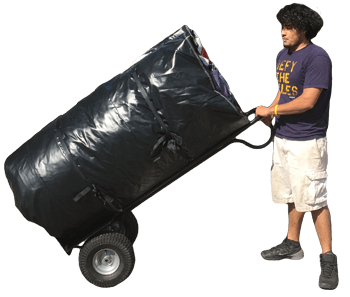 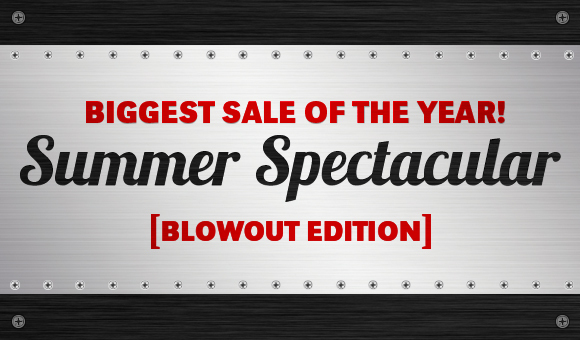 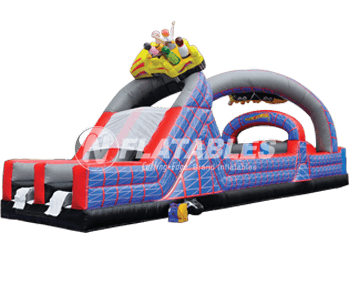 Save an additional	$1,450 off this inflatable when you buy any 3+ inflatables! 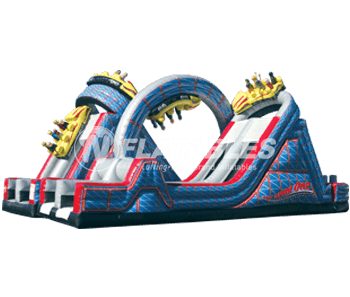 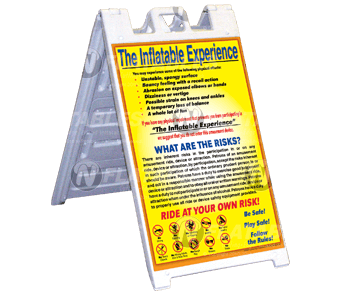 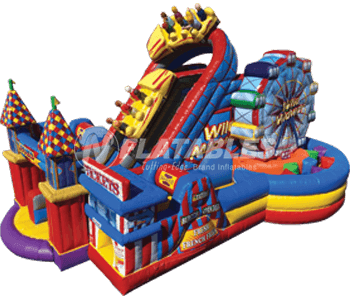 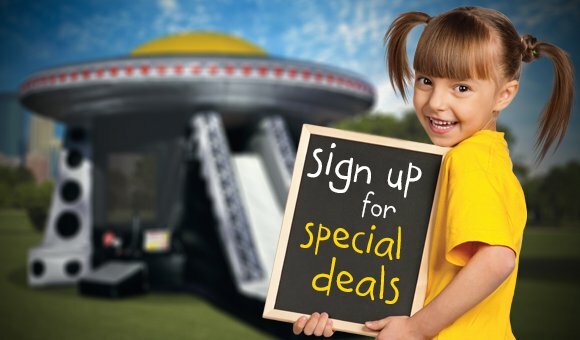 Experience the thrill and excitement of a rollercoaster in a durable and portable inflatable slide! 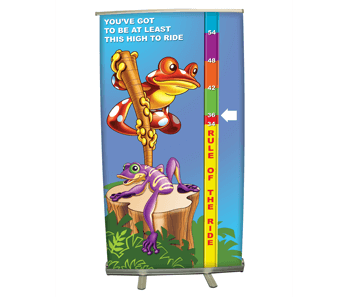 This unit features stunning attention to detail, realistic digital art and undulating slide surface. 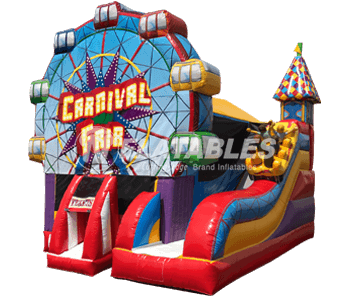 This colorful unit is also available in an obstacle course version. 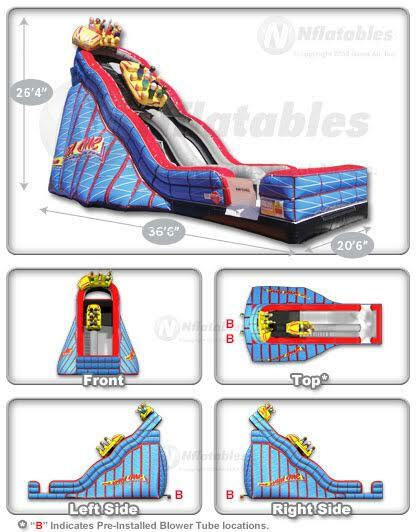 Wild One Slide™ from N-Flatables.